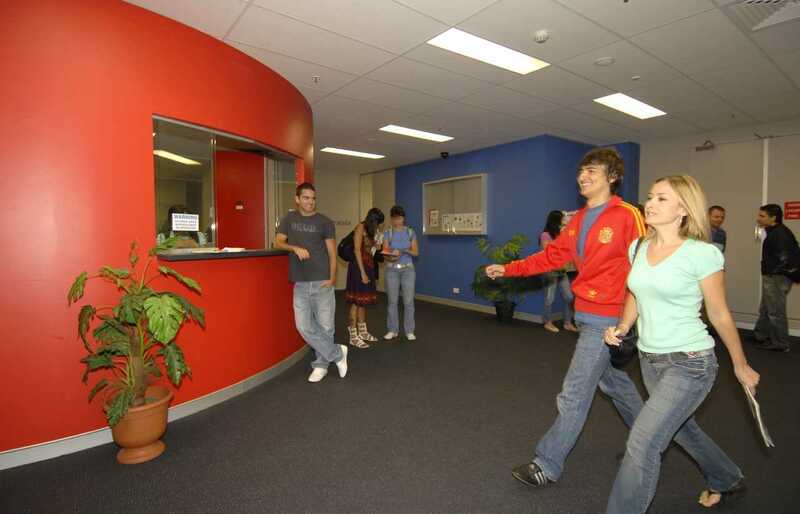 The Academy of English is part of a large corporate group - Australasia Academies - a 100 years experienced group with colleges throughout Australia and also Singapore. 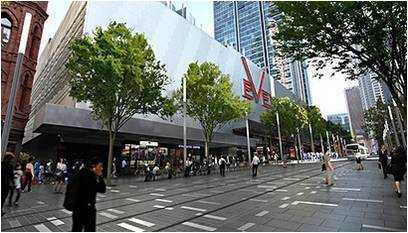 The school is located in the center of Sydney, close to transport stations and icons of Sydney such as Town Hall, Darling Harbor, Opera House and Harbor Bridge. 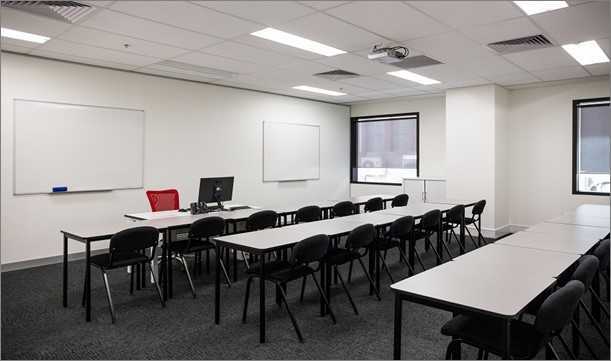 Our facilities are modern audio visual equipment, computers and a great hall of well-equipped students. The counseling service is available to support our students in case they have any problem related to life in Australia, their studies, or any other issue. The course is divided by themes and weekly topics, besides vocabulary, speech and comprehension, writing and reading, as well as a dynamic and well-defined framework.